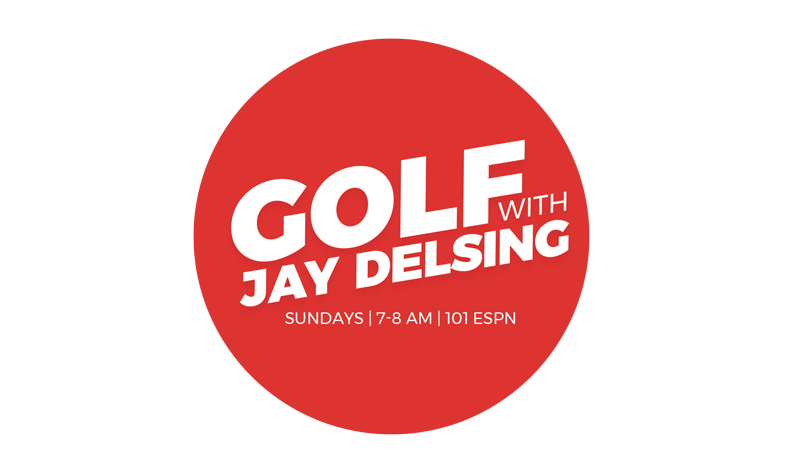 Advertise with Jay Delsing! From in-show plugs to 30 or 60-second ads to social media and website placements, your advertising dollars will be well spent with one of the most affluent demographics in radio. Each week, more Americans tune in to AM/FM radio than any other platform (Neilsen). Take a look at your options below and let’s get started on your partnership with Jay.